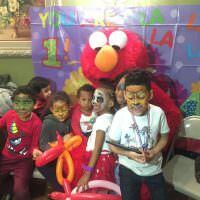 For corporate events in Westchester – from Yonkers to New Rochelle and throughout Southern Westchester – Clowns.com has the perfect party entertainment for kids. 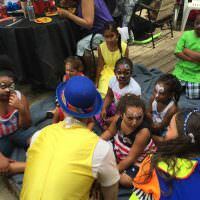 Make your holiday party, work picnic, grand opening, or employee appreciation event a day that kids will love to come to with the Clowns.com corporate parties for Westchester. 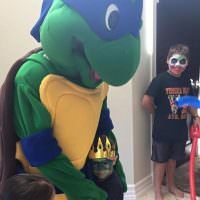 The kids will not only be entertained, but they will be busy with the children’s entertainers allowing their parents to relax and mingle. 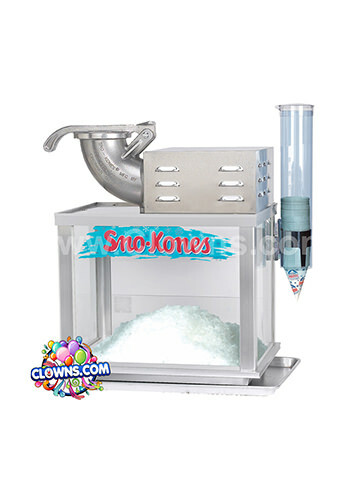 Check out the corporate party packages for Westchester and learn more about the fun services from Clowns.com like face painting, balloon twisting, a bubble machine, cotton candy, and more. 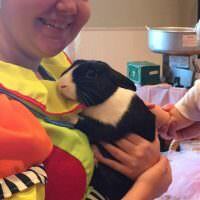 Kids of all ages will be awed by the illusions performed in the magic show with a live rabbit. 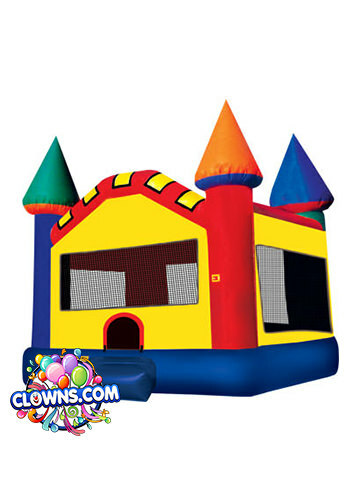 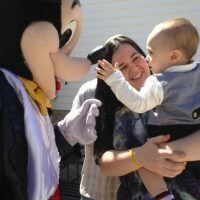 Entertain them with classic characters or add a bounce house for extended hours of fun. 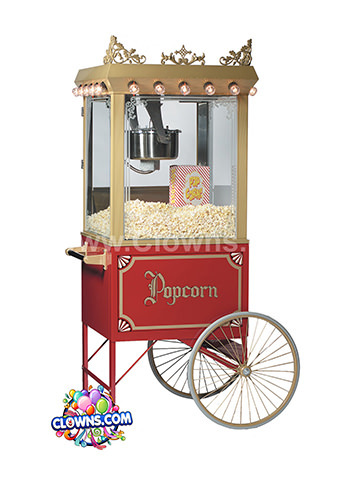 When it comes to corporate kids entertainment, Clowns.com knows how to throw a kid-friendly party. 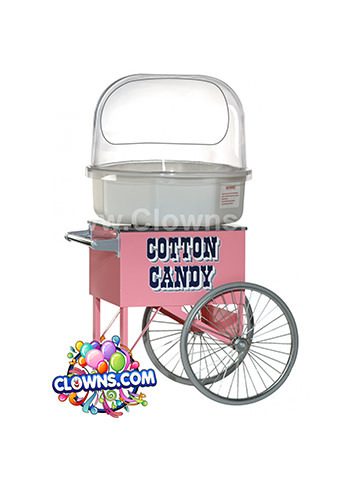 Clowns.com has been a part of events for companies like T-Mobile and The Gap. 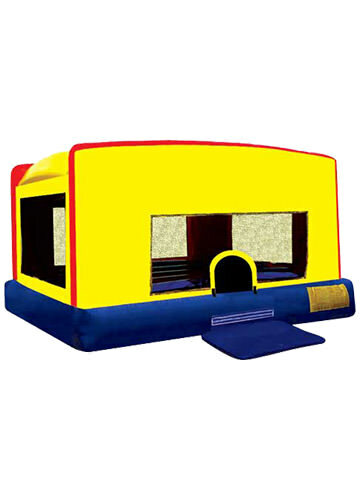 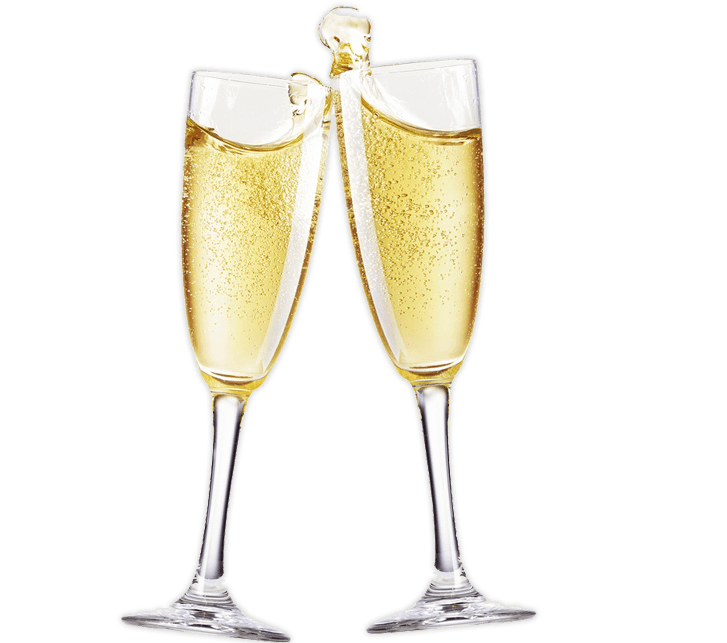 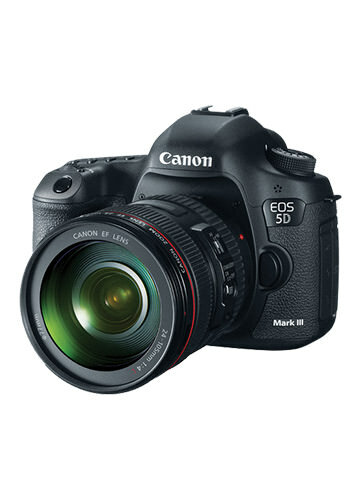 Choose one of the corporate party packages for Westchester and have the work party of the year.